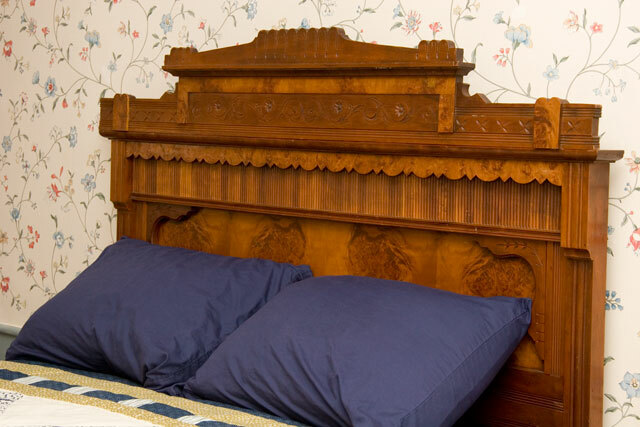 Our master guest room is called Phoebe's Suite. 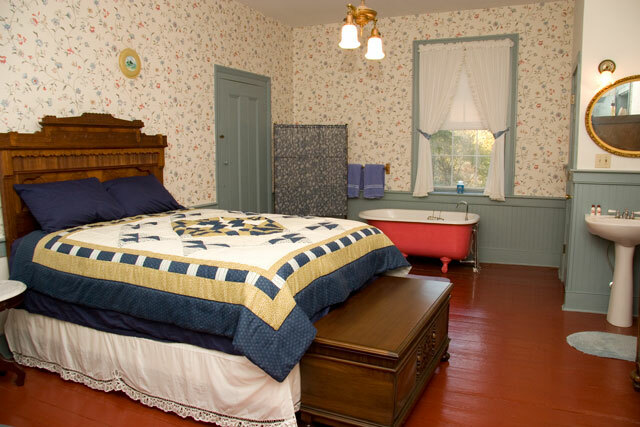 It is located on our second floor and features a private bath complete with an antique claw foot bathtub. From this room you can enjoy a relaxing view of the Missouri River valley or spend some romantic time. 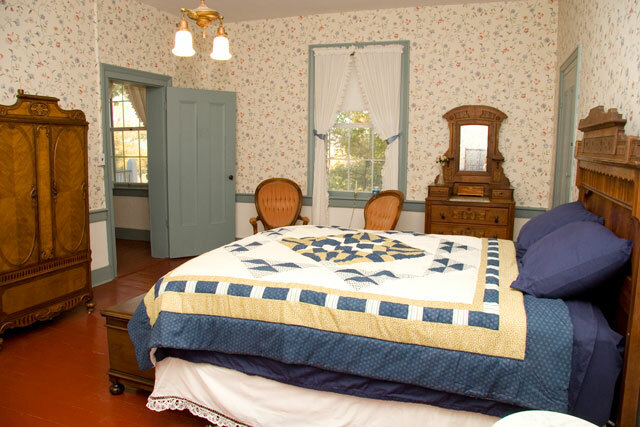 This is a great room to come home to after a day on the KATY trail or touring the local wineries.